Insurance Claim Experts – We save you money! Alfa Auto Glass provides free windshield chip repairs by using your insurance policy. Call one of our customer service advisors to see how you can qualify for a free auto glass repair. Daily driving in extreme Orange County and Los Angeles weather combined with road stress from bumps & potholes can cause nicks and chips to spread quickly. 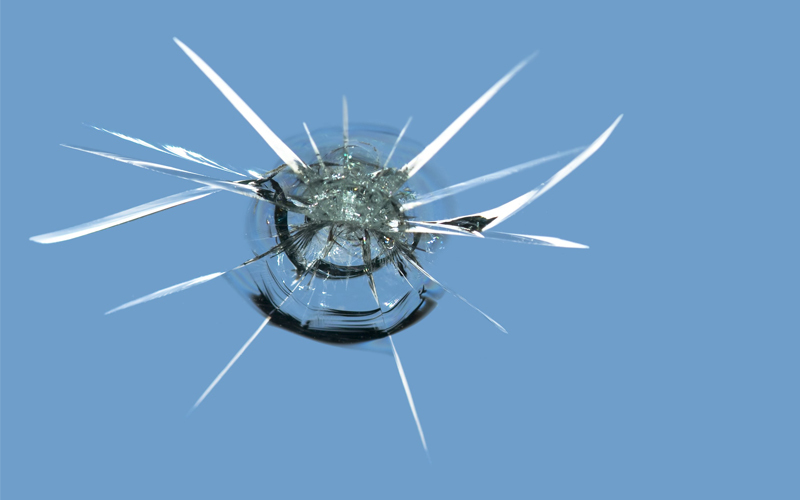 Most insurance companies waive your deductible for a rock chip repair in order to save them the cost of a windshield replacement in the future. Since glass claims are a no fault claim you will not have to worry about your premiums going up. We work with over 75 insurance companies and use electronic dispatching & claim processing. We make windshield repairs & replacements a fast stress free process. Quarter size damage is easily repairable & will reduce blemish visibility up to 98% so that you will not even notice it was ever there. Be sure to get your windshield repaired before it is too late. Once a chip turns into a nasty crack that spreads across your windshield a replacement will become necessary.